As if we aren’t already inundated with a surplus of messaging apps, Google has launched the latest high-profile one to join the fray in the form of Google Allo. 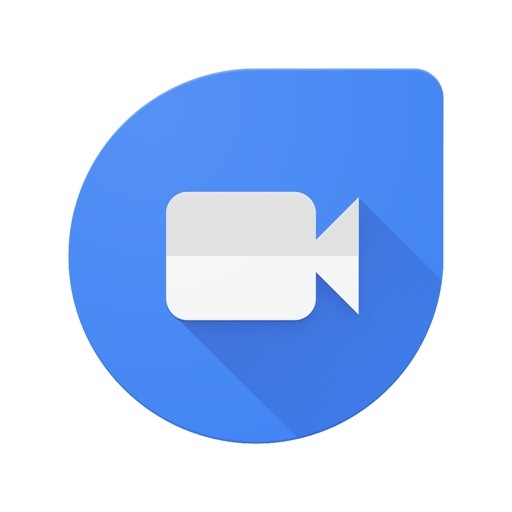 If you’ll recall, Allo was announced by Google at its I/O conference in May alongside Google Duo, a cross-platform video chat app. Duo was released in August. 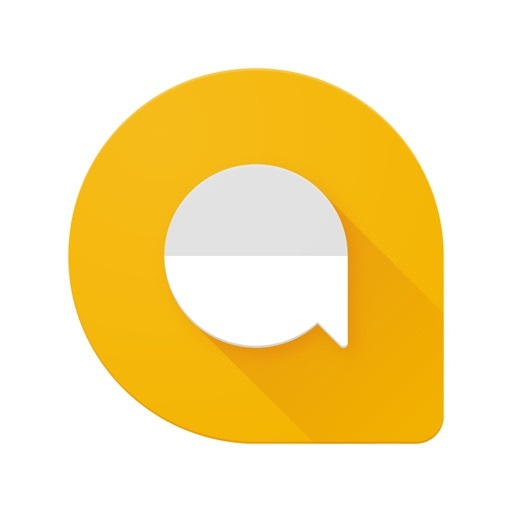 Now, it’s Allo’s turn to be made available to users, particularly those who for one reason or another are looking for an alternative to Apple’s iMessage, Facebook’s Messenger, or WhatsApp. But what does Allo have to offer anyway, beyond the standard messaging features? First things first: To use Allo, you need to connect your mobile number and allow access to your contacts. Then you can enjoy the app’s key features. Of course, pretty much every messaging app nowadays allows sending of photos, emojis, and stickers. But Allo offers special features that make sending them more fun. There’s the set of tools that you can use to draw on photos before sending them. There’s also the feature that lets you make emojis and text larger or smaller by dragging the send button up or down. 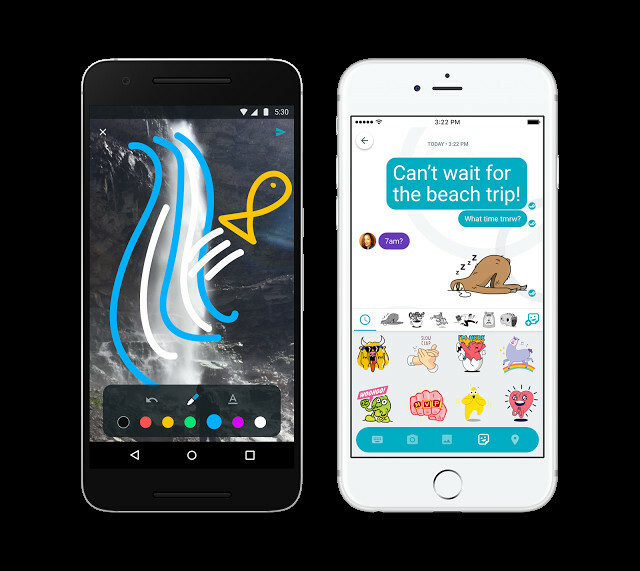 And then there’s the collection of sticker packs, which Google says are designed by independent artists specially for Allo. Allo’s key differentiator from most other messaging apps is that it’s backed by artificial intelligence. This enables it to offer features that are largely dependent on context and usage history. One such feature is Smart Reply, which suggests relevant responses that you can choose from to respond quickly to messages, like a simple “yes” in answer to “Are you on your way?” Smart Reply is also programmed to learn from your messaging style, so expect it to over time pick up whether you’re more likely to respond with “haha” than with a laughing emoji. The artificial intelligence that powers Allo is at its most prominent in the app’s Google Assistant feature, which helps you make plans with friends and get relevant bits of information right within your conversations. You can chat one on one with Assistant to ask questions and get answers in private. But you can also type @google followed by your query to bring up Assistant while chatting with your friends. Checking movie showtimes, looking up the address of a restaurant, and sharing a YouTube video are just a few of the things you can get Assistant to help you out with in Allo. Allo includes Assistant in a “preview edition” only. Expect to encounter occasional gaffes every now and then, but also expect Assistant to become better at its job the more you use it. Google has also brought the Incognito private mode from its Chrome web browser to Allo. In this mode, messages are sent with end-to-end encryption, chats are made more discreet with private notifications, and messages can be made to expire after a set duration. 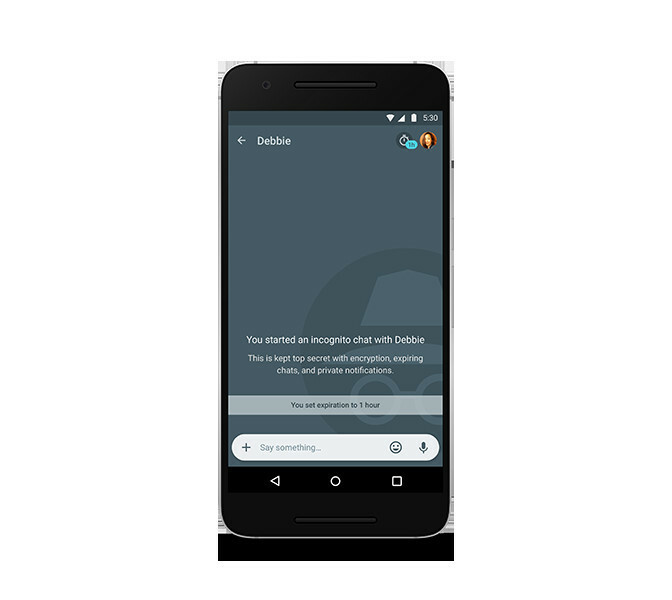 Allo is initially available on iOS and Android, with a web version said to be launched eventually. You can download Google Allo now for your iPhone from the App Store for free. That is, if you’re interested enough by its key features, particularly Google Assistant, to try out yet another messaging app.